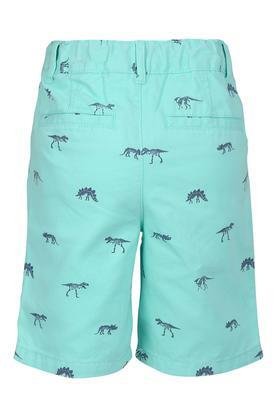 Stylish to look at, this pair of shorts from The Children Place will make your little prince look smart. It will provide him with the utmost comfort, owing to the use of good quality fabric. Besides, it features a printed pattern along with the perfect fit that renders it fashionable. 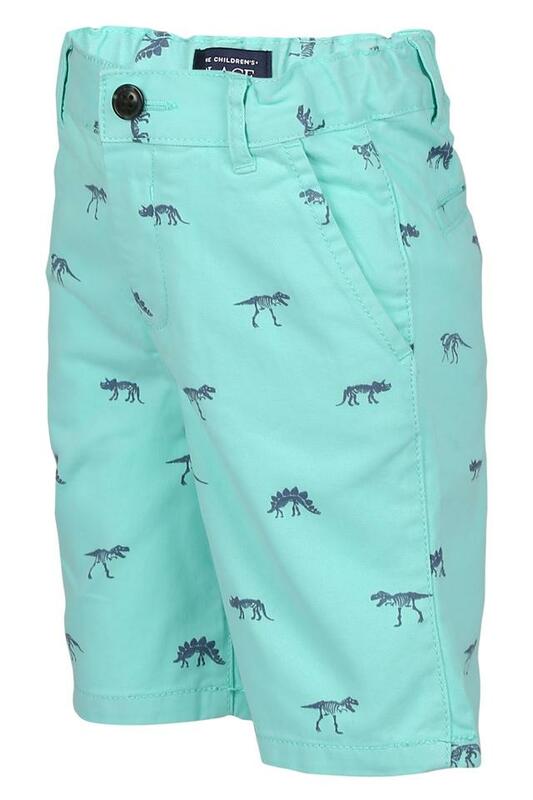 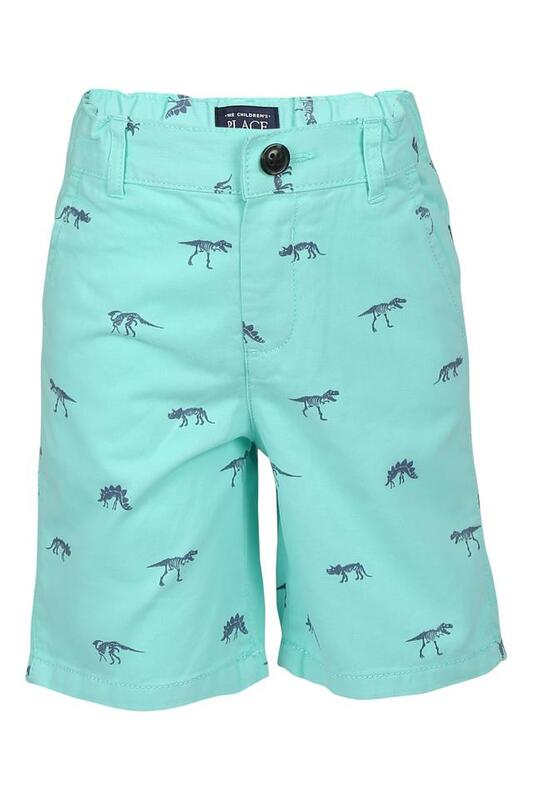 Get this pair of shorts, if you want your kid to stay comfortable all through the day. 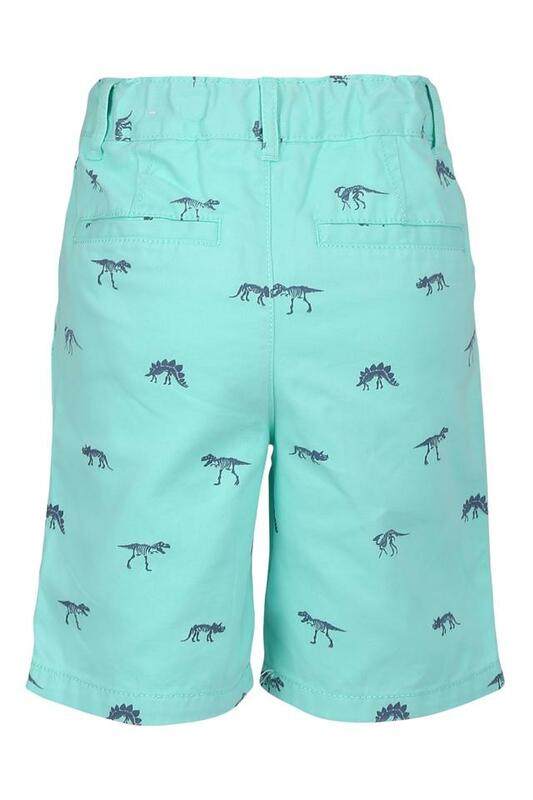 You can make your little son team this with any of his favourite tee for a complete look.